Jason Statham has called on the Academy of Motion Picture Arts and Sciences to finally recognise the work that Hollywood's stunt actors at the Oscars ceremony. The Brit actor, who does most of his own stunts, told Vanity Fair this week that the work of stuntmen and women needs to be recognised, as they so regularly put their lives on the line for the sake of movies. 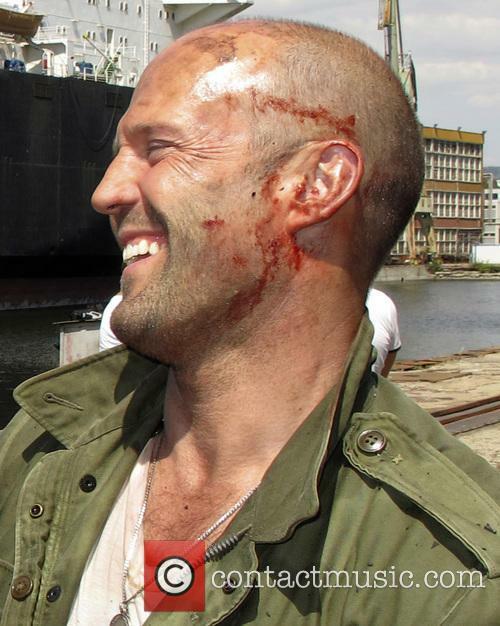 Statham can hardly be cast into this group of "poncy" actors, as he regularly carries out his own stunts in his films. The Homefront actor also began his career as a martial artist and diver, before landing his big film break in Lock, Stock and Two Smoking Barrels and has a good idea of what goes into making a great stunt work. He went on to say that stunt actors are "incredibly talented" and, having worked alongside so many in his time, insisted that their profession is long overdue some recognition. 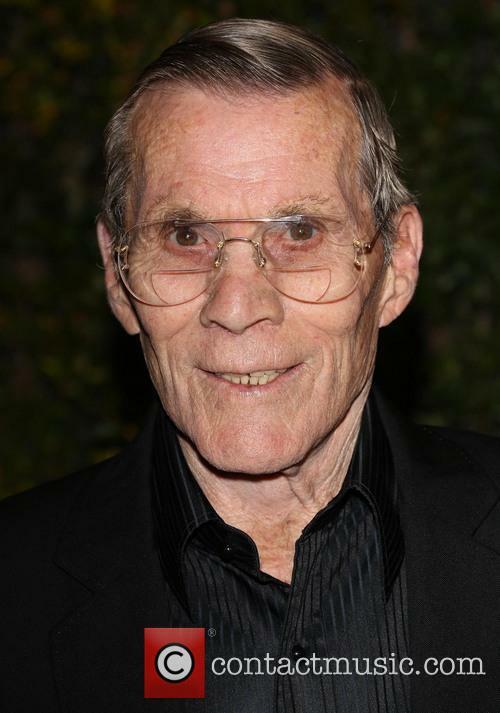 Hollywood stunt legend-turned-moviemaker Hal Needham has passed away, aged 82. The long-time stand in for Burt Reynold, who went on to gain his directorial debut with Smokey and the Bandit, Needham passed away on Friday, 25 October, after a short battle with cancer, The Hollywood Reporter first revealed. Needham was once the highest-paid stuntman in Hollywood and regularly stood in for Burt Reynolds in a number of films. After pitching his idea of a guy and his trucker friend hauling a ton of beer over state lines to Reynolds in the mid-1970's, Hal made his filmmaking debut with Smokey & the Bandit in 1976 and enjoyed immediate success as a director, with the film becoming the second highest grossing movie of 1977. It also spawned two sequels and a series of made-for-TV films, and launched Needham's career as a director. 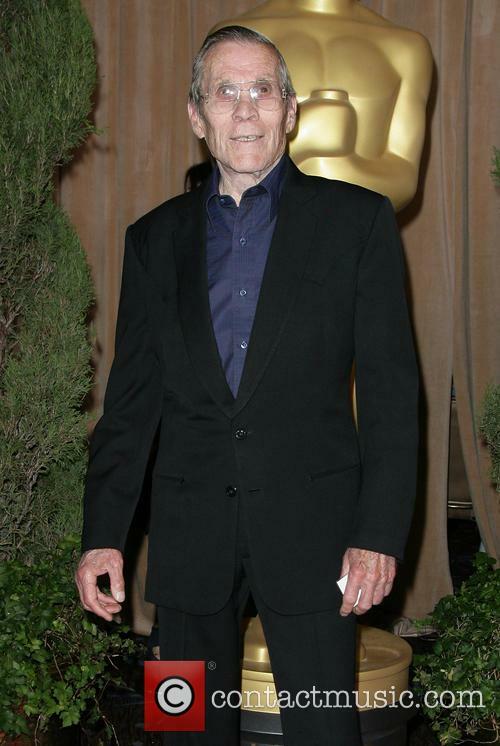 Hollywood stuntman Hal Needham dies at the age of 82, leaving behind arguably the greatest career a stuntman has ever had. 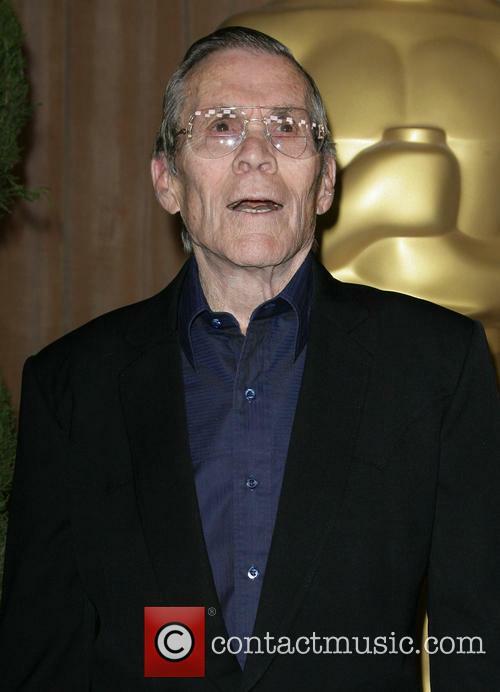 Hollywood stuntman and director, Hal Needham, has died aged 82 on Friday (Oct 25th). Hal lost a short battle to cancer in Los Angeles. 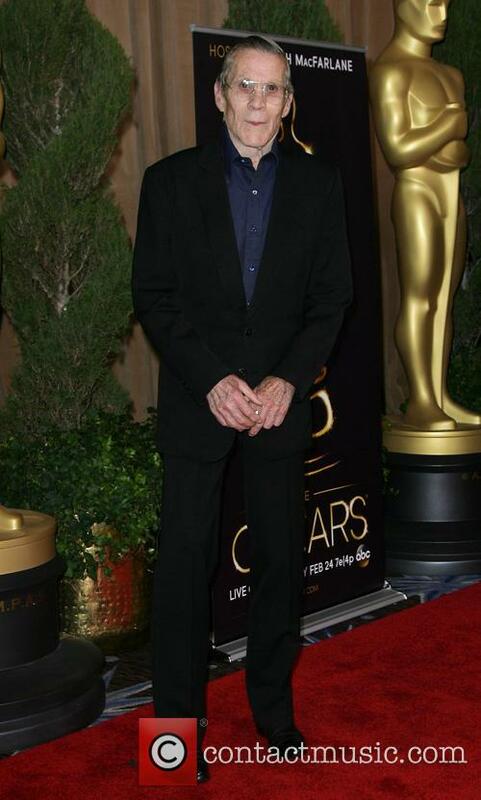 Regarded as the highest paid stuntman in the movie industry, Needham received an honorary Oscar in November 2012 at the Governors Awards. The academy honoured the late star because he was "an innovator, mentor and master technician who elevated his craft to an art and made the impossible look easy."